Sony is expected to reveal the Xperia Z5 as soon as next month. Now it looks like the company could also be working on a super-sized version of the flagship phone with some extremely high-end hardware. 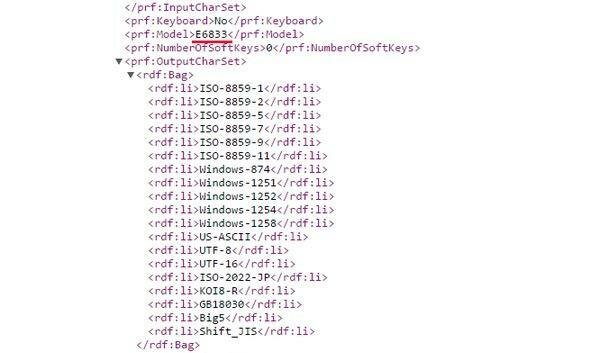 The Xperia Z5 Ultra (or possibly the Xperia Z5 Plus) popped up in a user agent profile recently, revealing a few specs for the rumored smartphone. The device appears to feature a screen with a 4K resolution of 3840 x 2160 pixels, putting it well beyond the Quad HD displays currently rolling out with other flagship phones. 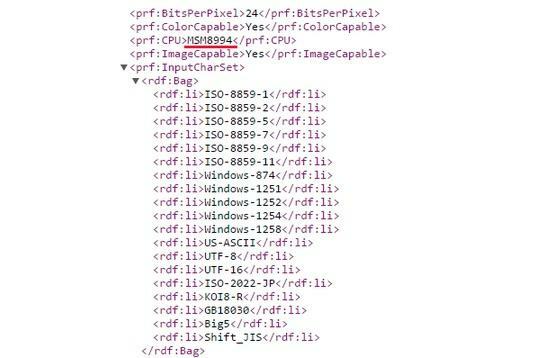 The leak also appears to confirm a Snapdragon 810 processor for the upcoming Sony phablet. That’s about it, though you can probably expect cutting edge specs all around from the Xperia Z5 Ultra—assuming it actually launches. For now we’re still going off a few stray rumors, so we wouldn’t get too excited yet. We’re also expecting both the Xperia Z5 and Z5 Compact to feature fingerprint readers. So it seems like a fair bet that the Z5 Ultra will pack a biometric sensor as well. Sony has a big press event coming up next month at the IFA expo in Berlin, so hopefully we’ll see the new Z5 family announced then.